A Government decision to roll out the use of non-vets to perform bovine TB (bTB) skin testing on cattle has been given a cautionary welcome by the industry. While questions were raised about the need for proper training, Defra said use of approved tuberculin testers (ATTs) would form part of a veterinary-led team piloted in England later this year. 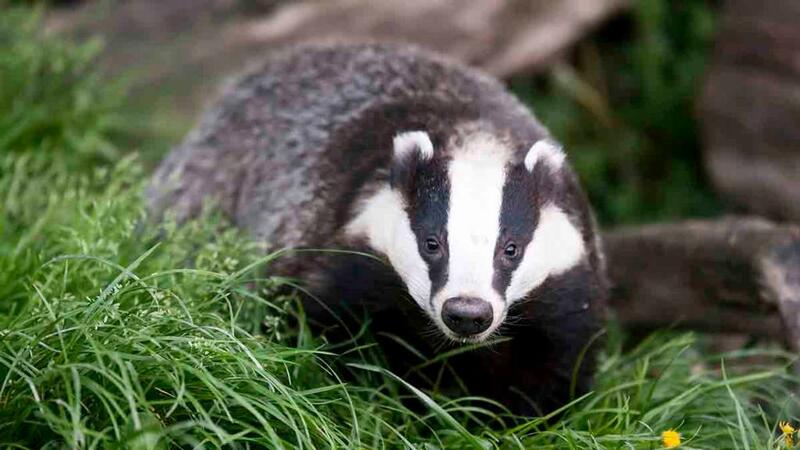 It will test the principle of private veterinary businesses deploying ATTs to carry out some bTB skin tests. 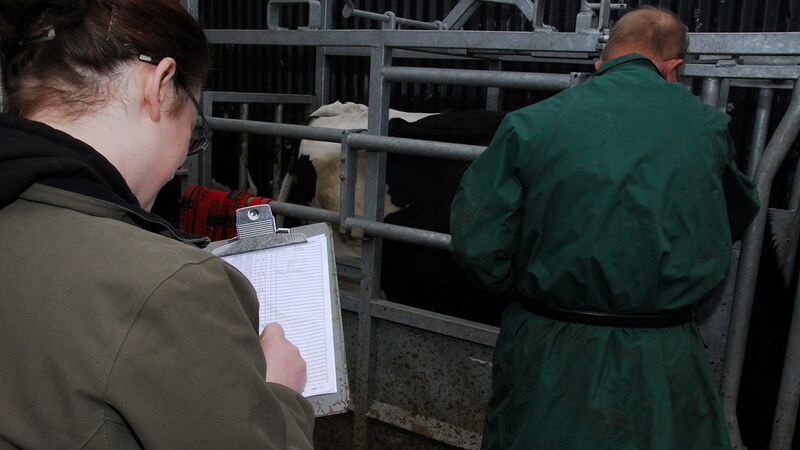 TB testing takes up a large amount of vets’ time. Cheshire dairy farmer and Farmers Guardian In Your Field writer Phil Latham said while he was unsure about the move, he thought the scheme could work if farmers were trusting of the result. He said: “As long as there is trust in the standards and the tests are done diligently and hit the right standards, it should not be a problem. His sentiments were echoed by the British Veterinary Association (BVA) and British Cattle Veterinary Association, which suggested there would be a role for TB testers as long as they were ‘appropriately trained, regulated and subject to standards of quality assurance that ensures an equivalent competence as a veterinary surgeon carrying out the same task’. BVA senior vice-president John Fishwick said: “Approved tuberculin testers have the potential to fulfil a useful role within a vet-led team offering a fulfilling career option as well as expanding the veterinary practice offer.